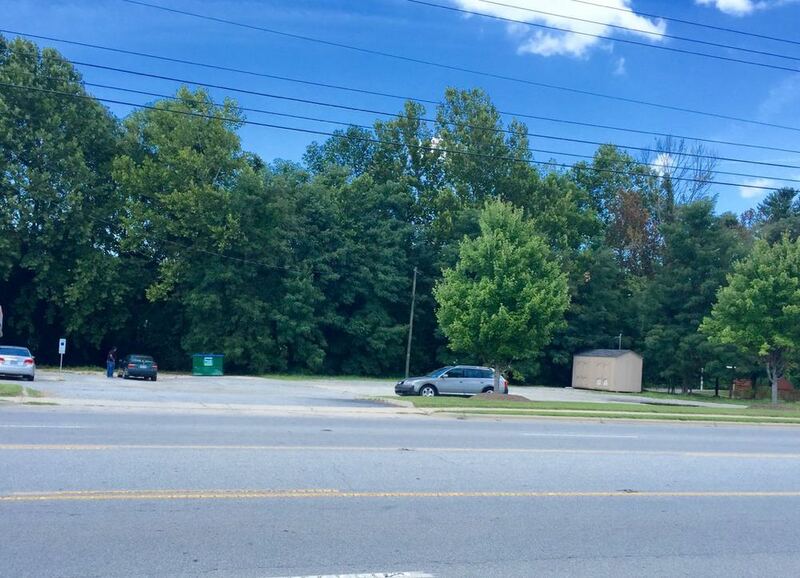 SVN / BlackStream, LLC is pleased to offer the opportunity to lease this very desirable commercially zoned lot located on the extremely busy Hendersonville Road in Fletcher, NC. 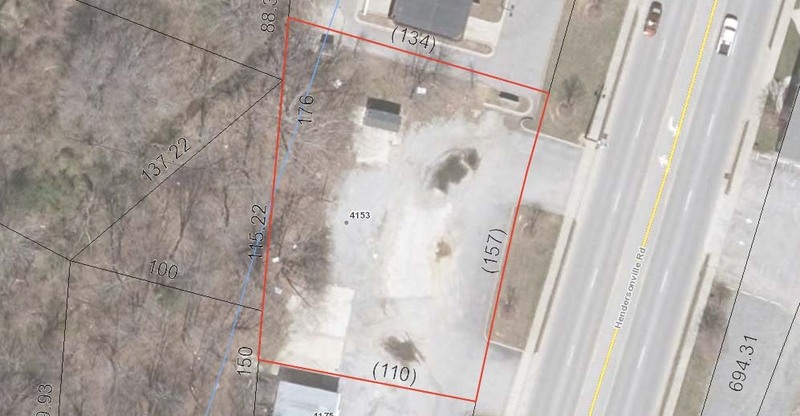 This approximate 0.45-acre lot is located on Hendersonville Road in the Town of Fletcher. The site is level with 157 frontage feet of visibility on Hendersonville Road and 16,180 cars per day visibility. Perfect location for NNN retail. *The information contained herein was obtained from sources deemed to be reliable. However, SVN / BlackStream, LLC makes no guarantees, warranties, or representations as to the completeness or accuracy thereof. SVN / BlackStream recommends a commercial appraisal prior to listing. This is not a commercial appraisal. 0.45-acres located on Hendersonville Road in the Town of Fletcher, NC.